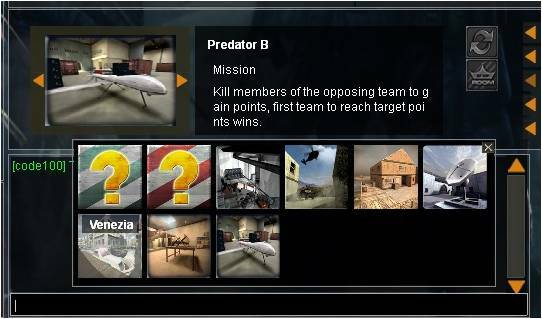 8 November 2016 – Playpark Inc. in partnership with Dragonfly drops another bomb to eager fans with the news that Special Force will go on Closed Beta Test (CBT) in Southeast Asia this 24th November 2016. 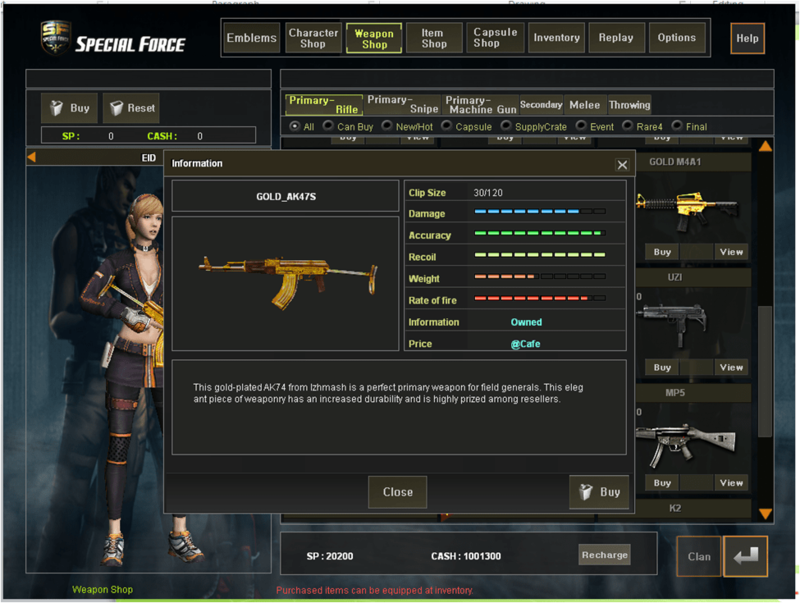 The gameplay and graphics of Special Force that fans loved from day one will once again invade screens of internet cafes and in homes across the region. 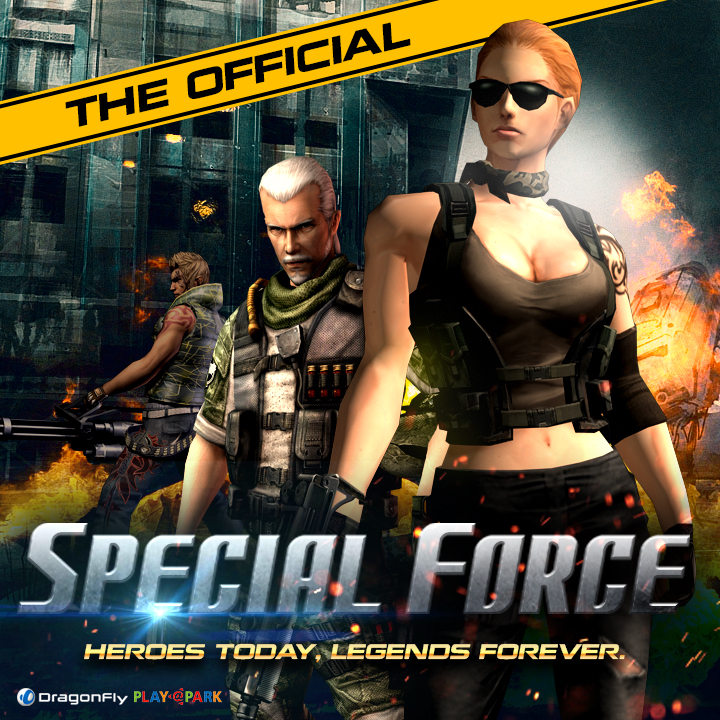 Weeks have passed since the first rumors of the impending return of Special Force spread across social media. Speculation finally came to an end when Playpark Inc., Southeast Asia’s leading game publisher, took to the stage and gave fans their first taste of credible news of its comeback at the Electronic Sports and Gaming Summit 2016 (ESGS) last October 28 at SMX Convention Center, Philippines. Event attendees were even privy to a pre-registration bonus at the said event. Playpark and Special Force ensure fans that there will be loads to look forward to come 2017. 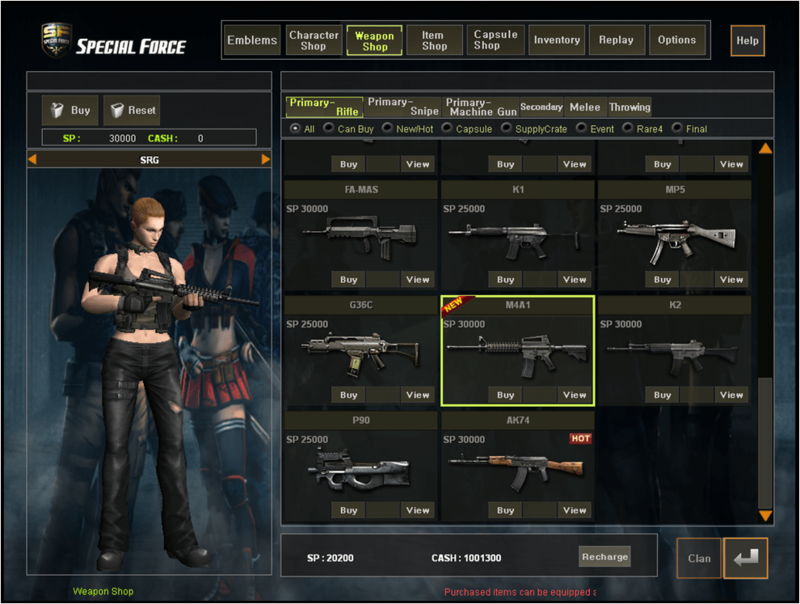 A series of tournaments in Southeast Asia will converge in the Road to Special Force World Championship (SFWC). The Philippines Championship is slated to join Playpark’s yearly summer tournament series – the All Stars. Never a dull moment in this battlefield, leagues will also be set all year round starting 2017 to keep both rookies and pros on their toes. Tons of exciting news is in store for all the fans. 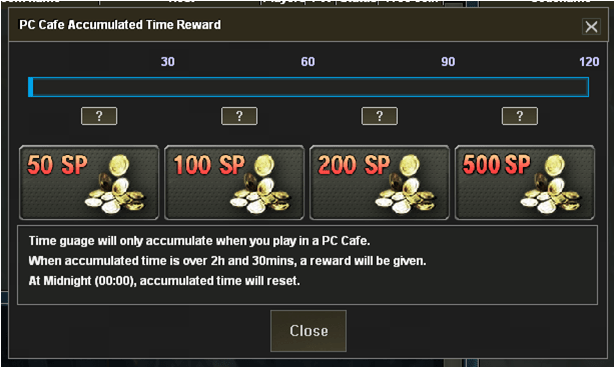 To stay updated, regularly tune in to the official website (www.specialforceonline.com), and the Special Force Online fanpage (https://www.facebook.com/Playpark.SpecialForce/) for updates.